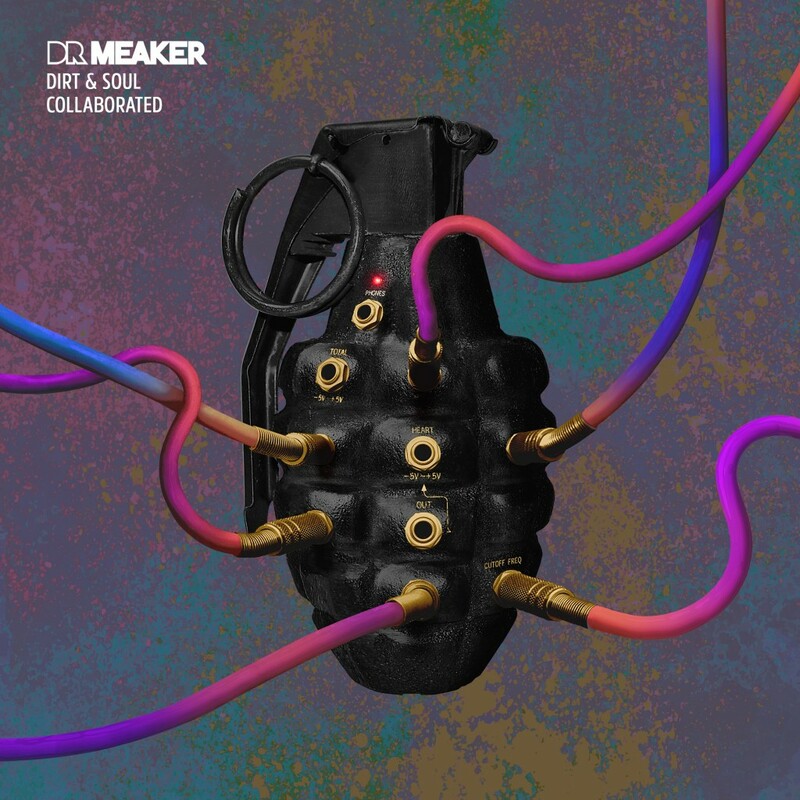 It’s been one year since Dr Meaker released their critically acclaimed album Dirt & Soul on Circus Records. The album went straight to Number 3 on the iTunes electronic chart, and was the Number 1 selling drum & bass album in the world on its release. How they found the time we’ll never know, but the collective has been back in the studio to rework Dirt & Soul with some of their favourite producers. The result: Dirt & Soul – Collaborated. 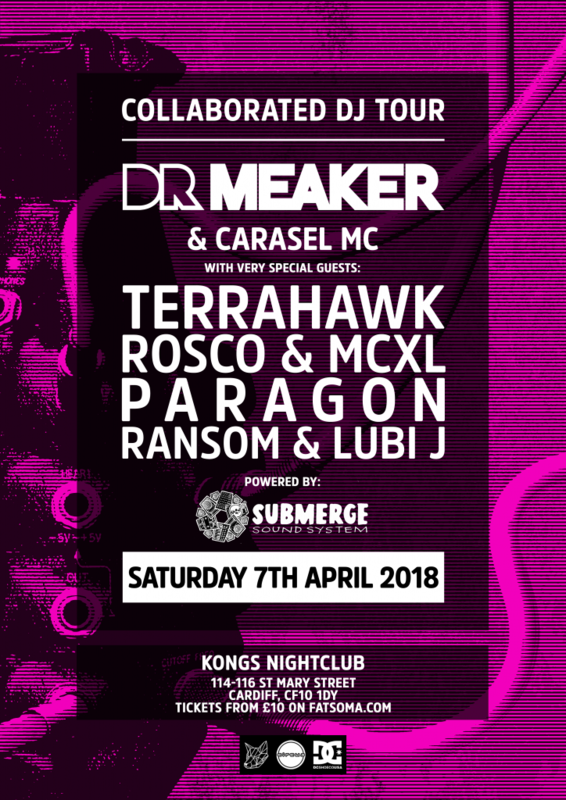 Dr Meaker’s producer, Clive, entered the studio with the scene’s best and brightest: Break, Voltage, Serum, Macky Gee, Digital, DJ Marky, Aries, Octo-Pi, Terrahawk, Jasper Atlee and Circus Records’ very own Umpire, to re-approach each of the songs with a view to re-energising them for the dancefloor.